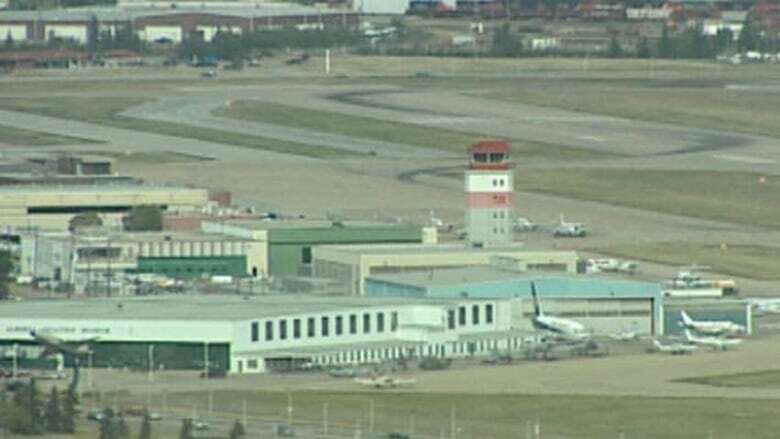 After years of controversy and heated debate, Edmonton's City Centre Airport will close for business Saturday. 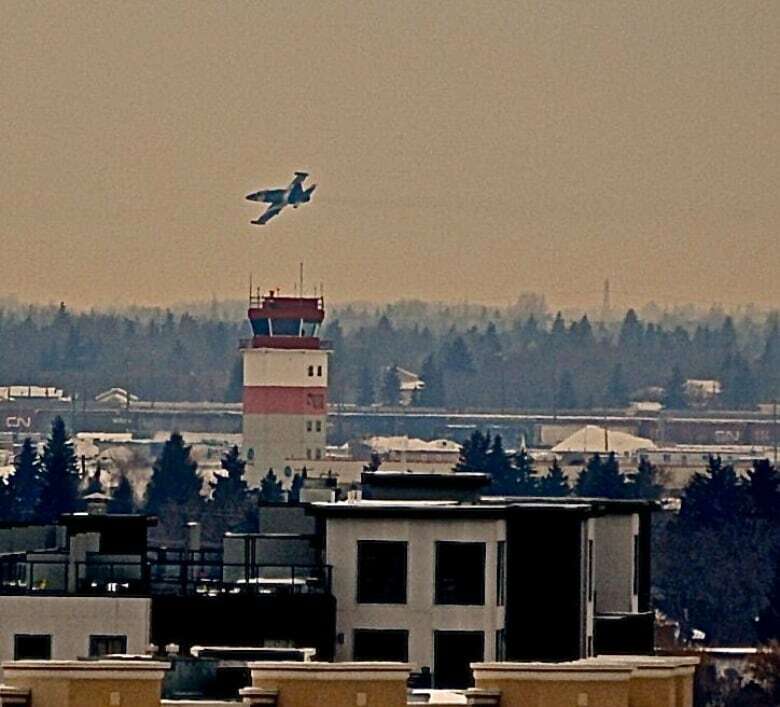 Edmonton's City Centre Airport will close Saturday after years of controversy and debate. Over the past few weeks, most of the aircraft housed at the downtown airport have been moved. The final plane to move on was a Boeing 737, part of the collection at the Alberta Aviation Museum, which took off Friday for Villeneuve. Two CF-18s were scheduled to touch down briefly before doing a final flyover Saturday afternoon to commemorate the event, but the display was cancelled at the last minute due to poor weather. The city plans to turn the airport lands into a new neighbourhood, which will be named in honour of former mayor Kenneth Blatchford who helped establish the airport in 1926. Groundbreaking for Blatchford is scheduled for early 2014, with the first residents moving in two years later. Once the development is complete, it will be home to 30,000 people.